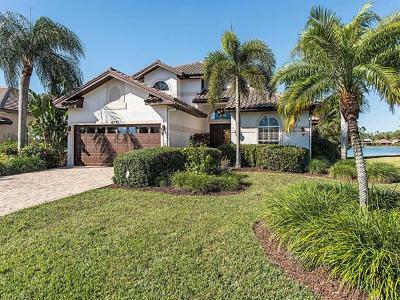 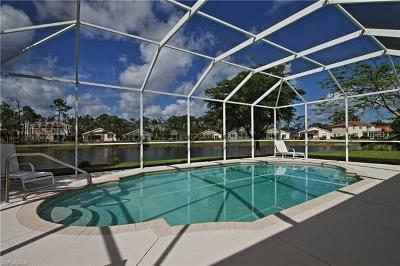 Berkshire Lakes in Naples Florida offers country style living in the city. 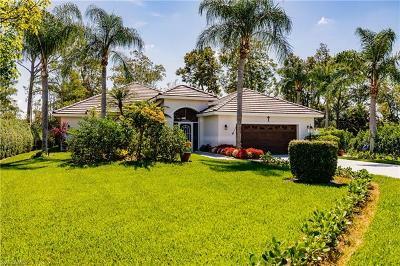 Located off Santa Barbara Blvd and Radio Road in central Naples, this community was designed with winding streets and cul-de-sacs while the homes are nestled around the seven lakes within the community. 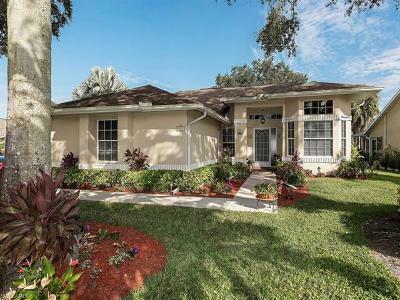 Whether you are looking for a single family home, condo, coach home, or villa, you will love the convenience and beauty of Berkshire Lakes. 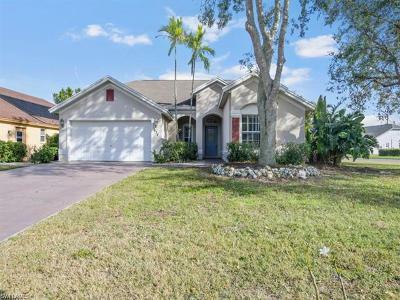 Conveniently located in central Naples, Berkshire Lakes is minutes from I75, 951/Collier Boulevard, and US 41 / Tamiami Trail. 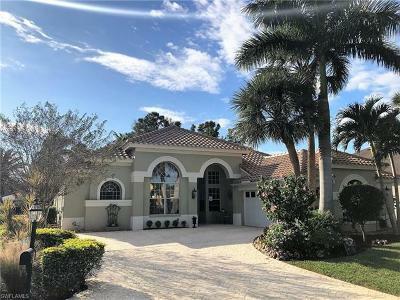 Whether you want to head downtown for dinner or shopping, enjoy a day at the beach, or head to a golfing event, you are minutes away from your next stop. 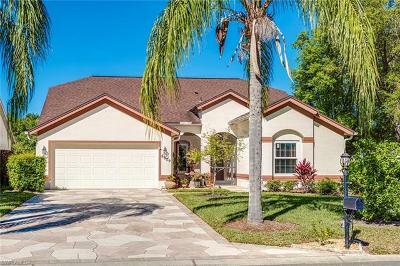 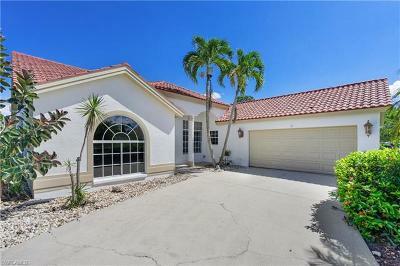 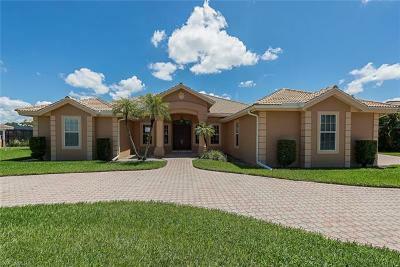 To schedule a viewing at one of the homes available, please contact Mary Horesco at 239-293-9434.